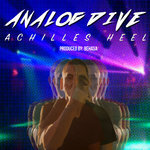 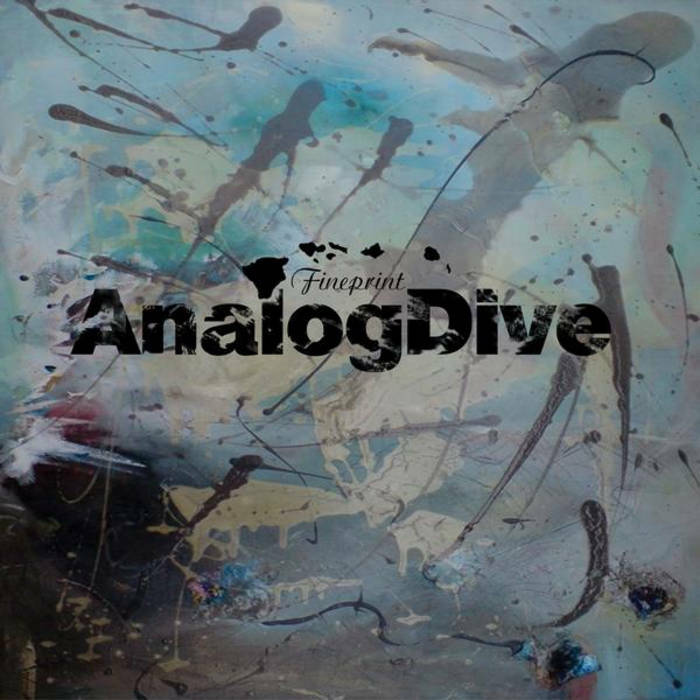 Fineprint was the first album that Analog Dive put out. 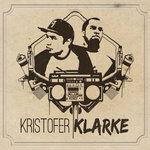 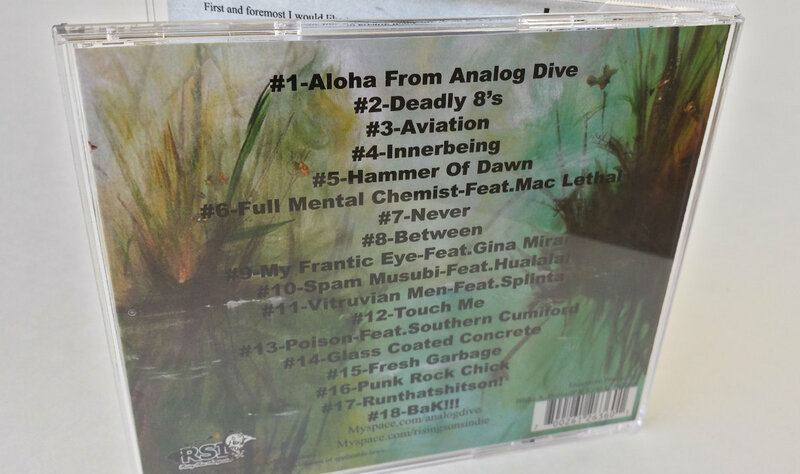 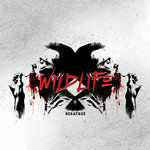 The album features Kansas City’s Mac Lethal and Big Island local artists such as Southern Cumiford, Hualalai, and Splinta (LAW/Arena Productions). 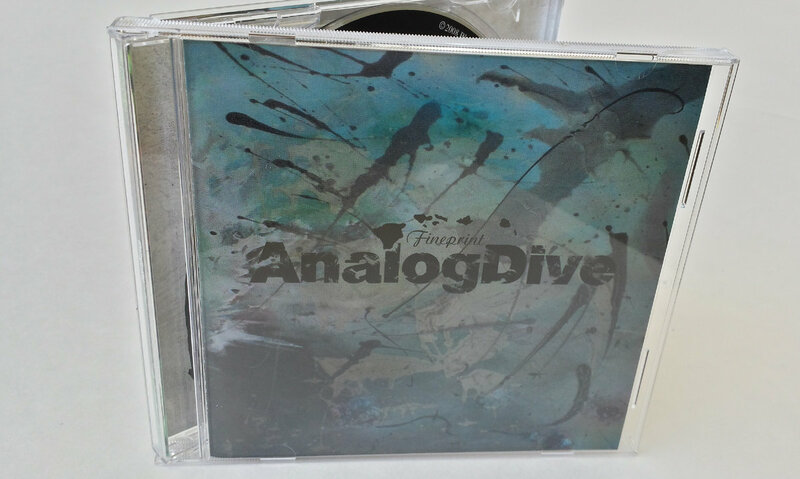 The entire album was done with Behasa (who entirely produced this record) on the Big Island and Analog Dive just moving to Los Angeles, with all of their work being transferred over the internet. 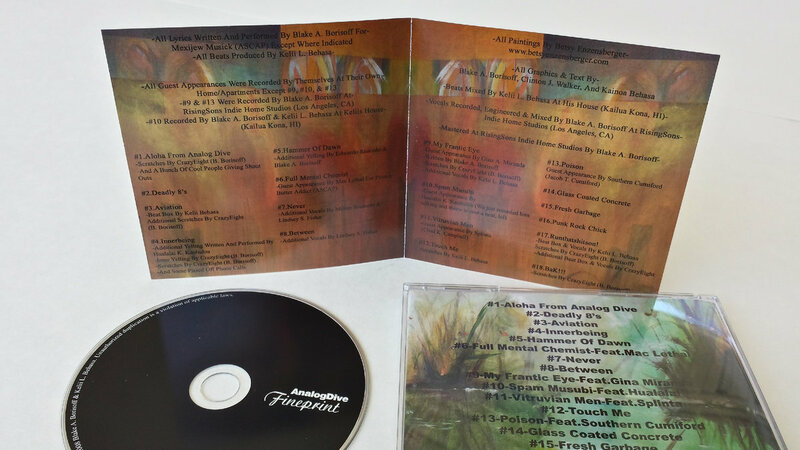 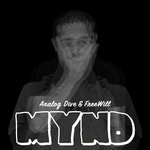 Includes unlimited streaming of Fineprint Lp via the free Bandcamp app, plus high-quality download in MP3, FLAC and more.